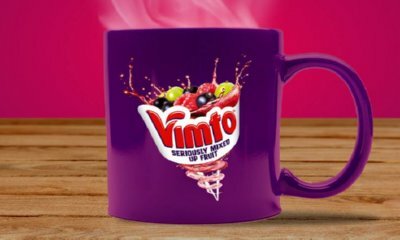 Vimto are giving away 3 limited edition hot cuddle sets every day so keep entering daily to win.Cuddle up to Hot Vimto and the most seriously mixed up hot water bottle ever in HotVimto competition. 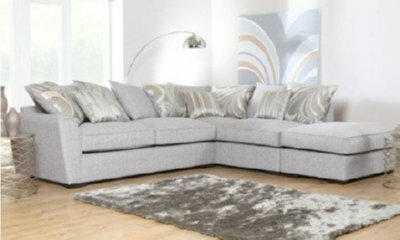 If your home is in need of a bit of attention this New Year, make sure you enter this fantastic competition.Simply enter your details below for your chance to win. 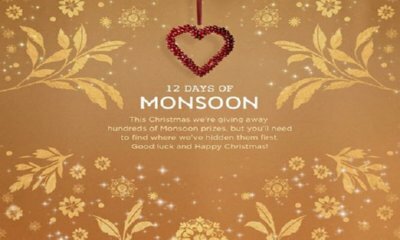 The Monsoon 12 days of Christmas game sounds awesome. They are giving away hundreds of stylish prizes, including Coaster Sets, Clutch Bags, Scarfs, Decorations and loads more - well over 200 freebies to be had.All you have to do is find out where they have hidden them on the Facebook page linked. 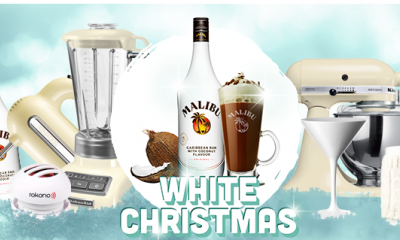 Enter now for the chance to win a perfect Christmas gift with a bottle of Malibu. A treat for a friend or just a treat for yourself?